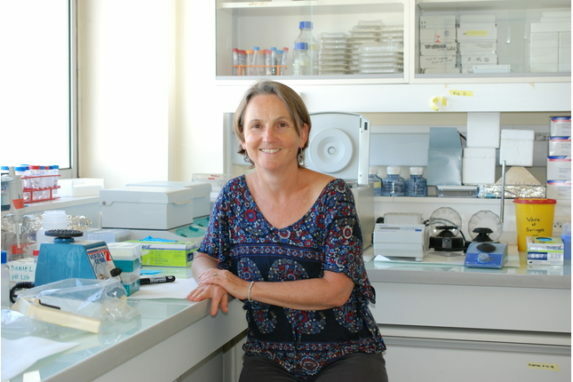 Marseille Immunopole is already a reality in our Cellular Stress laboratory directed by Dr Juan IOVANNA at the CRCM, where we conduct translational research programs in partnership with the medical teams of the IPC and APHM. Together, we pursue a simple goal: to better understand the alterations of energetic metabolism in pancreatic cancer cells and to set up preclinical trials in new adjuvant therapeutic strategies targeting this process and so overcome resistance to chemotherapy and radiotherapy. Pancreatic ductal adenocarcinoma (PDAC) is a cancer that resists any therapeutic strategy. Despite advancing knowledge in the pathophysiology of PDAC, several unknown factors hinder the development of new clinical protocols. It is therefore urgent to unite against this threat to patients by combining expertise and approaches to better understand how this cancer works. For this reason, we are interested in the study of the metabolism of these tumors which in growth stage are able to make important metabolic changes by drawing on particularly mitochondria, primary producers of energy to satisfy their high requirements in energy and in biomass. The novel idea to target the “boilers” of the cells implicated in the survival of cancer cells, in order to break their resistance to chemotherapies, is today our contribution to improving clinical protocols favorable to enhancing patient outcomes.